Everyone likes New Patients and especially PI Patients. Here are some simple tips to getting both! Reach the RIGHT people multiple times! For new patients, we all know that those in pain respond best to chiropractic marketing, therefore, target your marketing to those in pain. For Personal Injury target those who were in a recent auto accident. 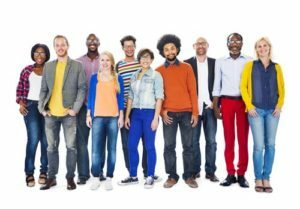 Your results will be much better if you narrow your marketing to reach people multiple times. We provide target mailing and phone lists of people who have different ailments, conditions and symptoms and also people who were in recent auto accidents. Everything from headaches and back pain, neck pain, sciatica, shoulder pain, arthritis and much more. See the end of this article for a complete lists. 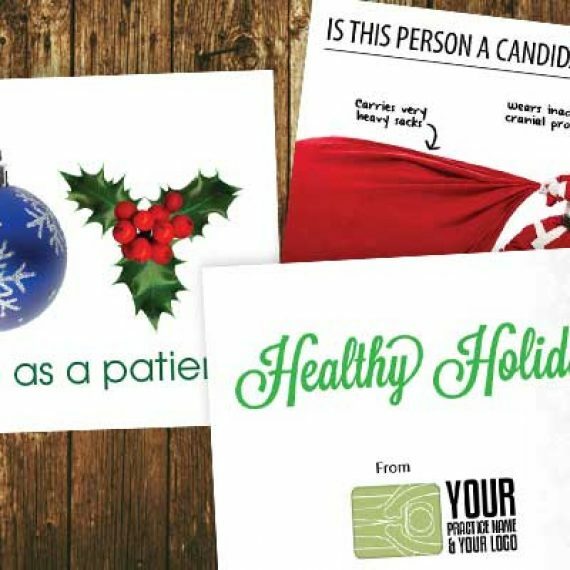 Mail a targeted postcard to each individual on your list AT LEAST THREE TIMES. Yes that is 3 times. 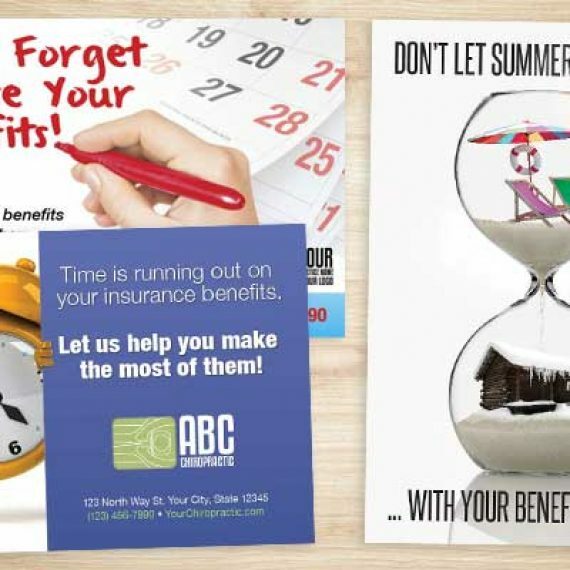 Make sure each postcard has a similar look and style so it is recognizable, but each mailing has a different message, offer, education and selling proposition. 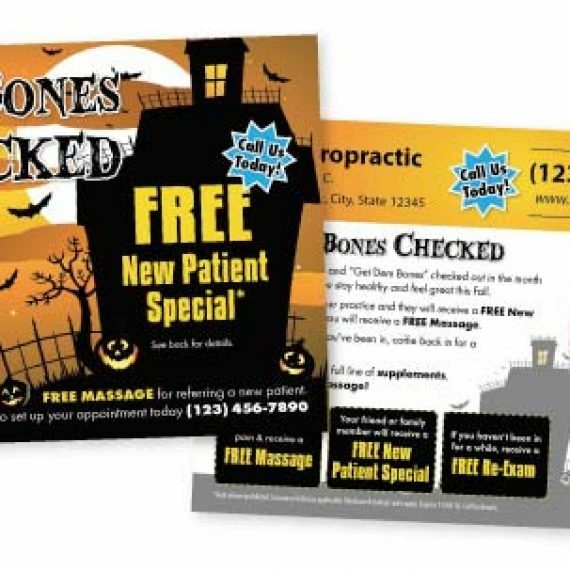 The look and what you say is EXTREMELY critical for postcard marketing. Just sending a card isn’t going to do much. In order to ensure results, there are critical components required! 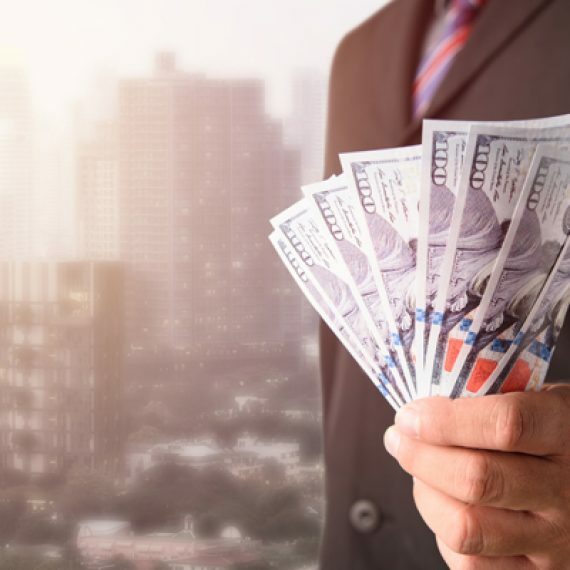 For auto accident marketing, we have found 3 mailings works great and most results come after the 3rd mailing of which we only separate each mailing 10 days apart. For ailment and pain based marketing, we continue to market to the list once per month and results pick up after 3 months. We continue to mail to the list every month and simply add new leads as revenue increases for the practice. Follow up the mailing with appointment setting phone calls. This truly provides a HUGE boost in results! Our team does this and references the postcards sent. Most people are very receptive and are interested in either learning more or ready to set an appointment. Calling can be tedious and scary for some practices, that’s why we have a full time appointment setting team that use very specific scripts, are professional appointment setters, and are very educated in chiropractic care. 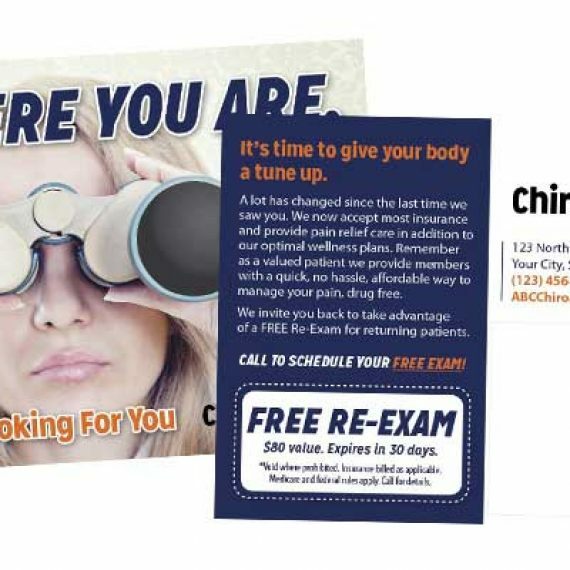 This strategy of mailing combined with appointment setting to targeted lists is a proven chiropractic marketing secret to flood your practice with new personal injury auto accident patients or pain based patients. We do offer full service marketing campaigns for the above and even provide Guaranteed Results. Price vary depending on the list, accessibility of the lists, quantity and a few other factors. Generally pain based marketing starts at $650 to mail to 1000 homes and a list is roughly $350-$400. Adding appointment setting starts at $500. The Mailing will typically produce 5+ new patients and we guarantee at least 3 new patient shows from the appointment setting. Auto accident marketing starts at $700 for a minimum guarantee of at least one new PI Patient show, the list cost is additional. P.S. – For the thrifty do it your self-practice, we do provide DIY marketing of all the above. Including printing, mailing lists, phone scripts, coaching and more.